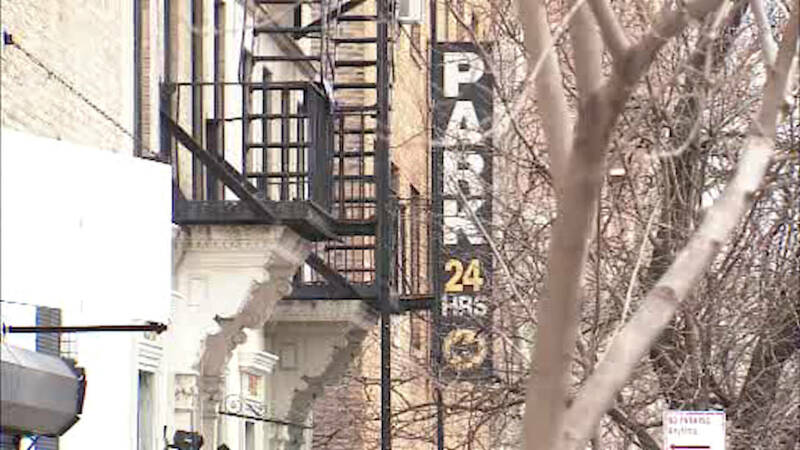 UPPER WEST SIDE, Manhattan (WABC) -- Affordable housing and affordable parking are both hard to come by in Manhattan. They are now at the center of a fight on the Upper West Side with locals asking why they have to choose between the two. There's a proposal to replace three low-cost parking garages on West 108th Street with hundreds of new affordable housing units. People who depend on the garages say the loss of parking spaces will lead to drivers fighting on the street. "What do you do with 375 cars or whatever it is plus the other ones, which comes out to 600 and change, what do you do with them, and the people who come to look for parking during the day who work here?" said Rafael Padron, a resident. City Hall says the proposed project would provide nearly 300 homes for low-income families and seniors, and 110 new beds for the homeless.